I've been doing yoga for quite a few years now. Believe me when I say that it has made a huge difference in my happiness in life. I always encourage people to look into starting a yoga practice, and science now backs up the facts that yoga is good for you, both physically and mentally. Having the right mat and yoga accessories is crucial to having a successful practice, and the company I like best for that is Aurorae Yoga. They offer everything you need, including mats, comfortable yoga wear, props, accessories, and more. I really have needed a backpack for taking things to yoga class, and this Multi Purpose Sport Sling Bag has been great for that. It's not just great for taking to the yoga studio, but also for the gym, office, traveling, biking and more. The Specialized Mat-Locker System will securely hold your yoga mat in place, which can be a problem with other backpacks I've used. There are two main large compartments that will hold yoga accessories, towels or clothes, and a small front zippered pocket that will securely hold your keys or valuables. There is also a built-in side water bottle pocket that is great for holding water or other beverages. Made of durable, heavy-duty polyester, this stylish backpack comes in red, blue, green, purple, and ebony. 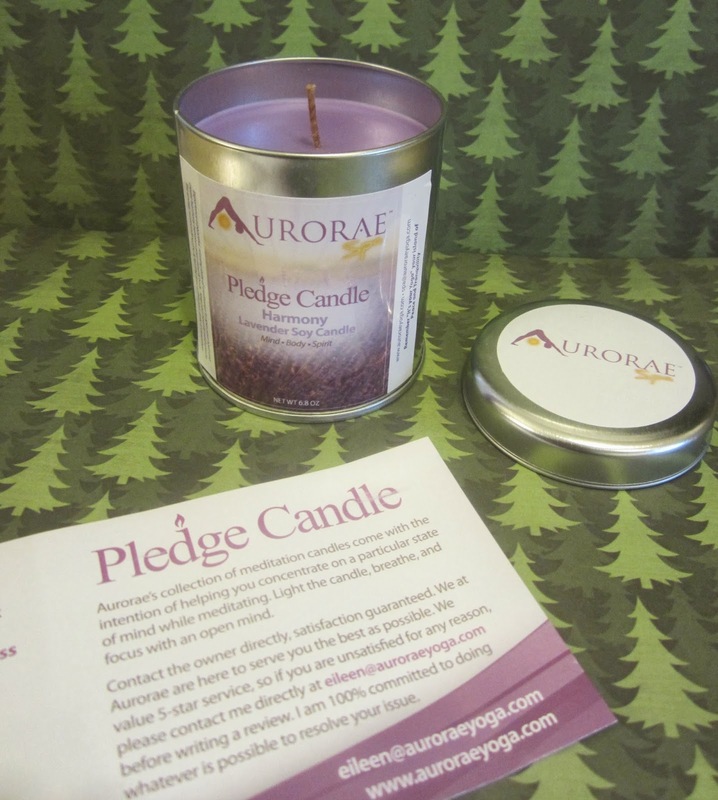 Aurorae has a wonderful selection of relaxing Pledge Candles, all made with 100% soy wax. They have a 30-35 hour burn time, are non-toxic and smokeless, and come in a recyclable tin. The available scents for the Pledge Candles are Harmony (Lavender), Compassion (Vanilla), Healing (Eucalyptus), Patience (Rose), Love (Chocolate), and Creativity (Cinnamon). I love burning my Lavender Harmony candle while doing yoga, it makes me feel very relaxed and happy. Aurorae Yoga products are wonderful for yourself if you practice yoga, or make great gifts to give the yoga lover on your holiday shopping list. 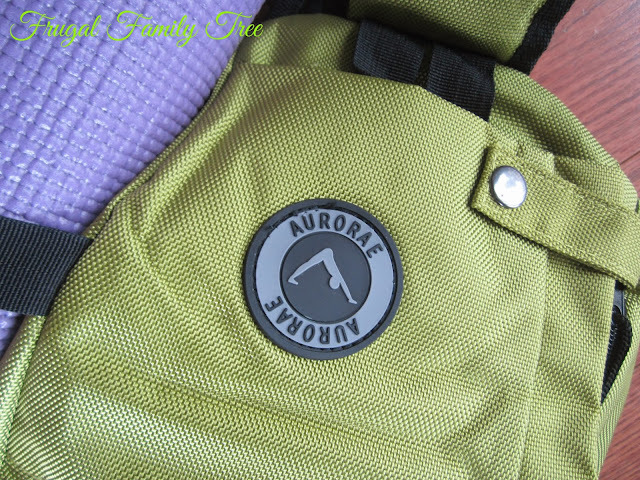 I'm very excited that they have offered to give two of our readers each a Aurorae Yoga backpack, and a Pledge Candle. *Limited to US residents 18 years old and above. Giveaway starts Dec 11 2013 and ends on Dec 18, 2013 at 12:01 am EST. Winner will be emailed and has 72 hours to respond before another winner is selected. I was not paid for this giveaway or post. The opinions on this item are 100% mine and may vary from others. The sponsor is responsible for providing the prize. I was sent a product to review for this post. I like the northern lights yoga mat in wilderness. I like the Lavender Meditative Mist. 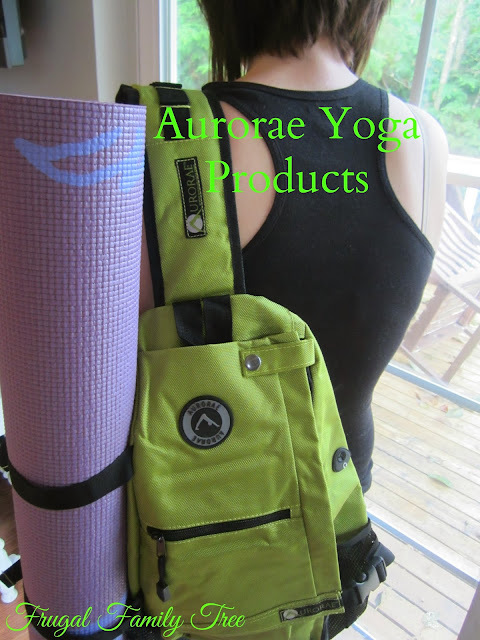 I like the Aurorae Value Yoga Props Package/ Includes Slip Free Rosin, 8'Yoga Strap and Eva Foam extra Wide Yoga Block. I also like the sport/yoga mat towel. It's a key item if you do bikram. I love the Ultimate Racer Back Tank Top. From the reviews, it sounds really comfortable + breathable. i like the ultimate yoga pants, the look super comfy. 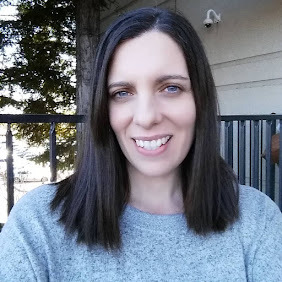 100% Soy Wax Pledge Candle by Aurorae would be my choice. I always like to set the aroma when in the house. I LOVE that Micro-Fiber Yoga Towel!! 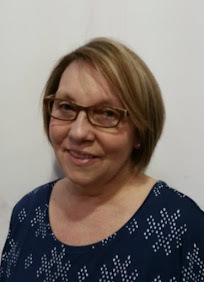 I like the racerback tanks - they are my favorite! I also like the ultimate women's yoga pants. The Ultimate Women's Yoga pants look so comfortable! I really like "The Ultimate" Racer Back Tank Top. I love the ultimate women's yoga pants. I love Aurorae Yoga! I thin the apparel is my favorite. I already have a really cozy pair of aurorae yoga pants! I also like their spa candles and aromatherapy products....very nice. I like all of the apparel! The Lavender Organic Spa Package looks very nice!